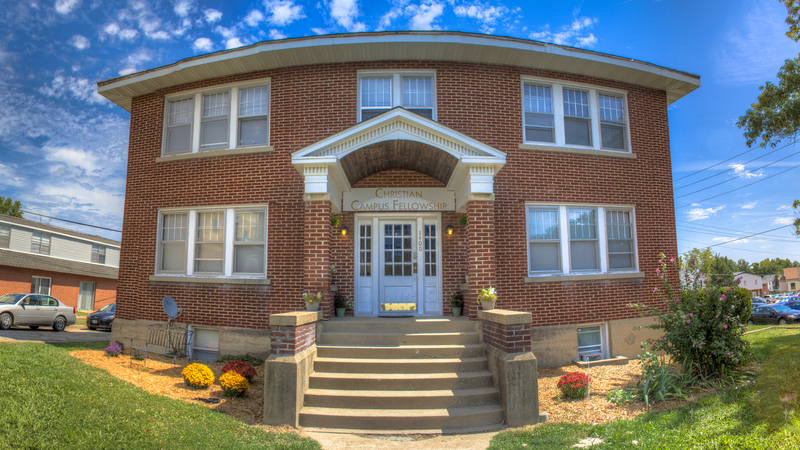 Fall 2011 was our first semester to have a women’s residential facility! 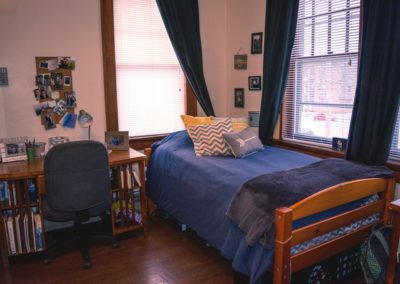 The WCCH is approved by Missouri S&T as student housing and can hold 16 girls in the main building and 4 in the two apartments behind the house. 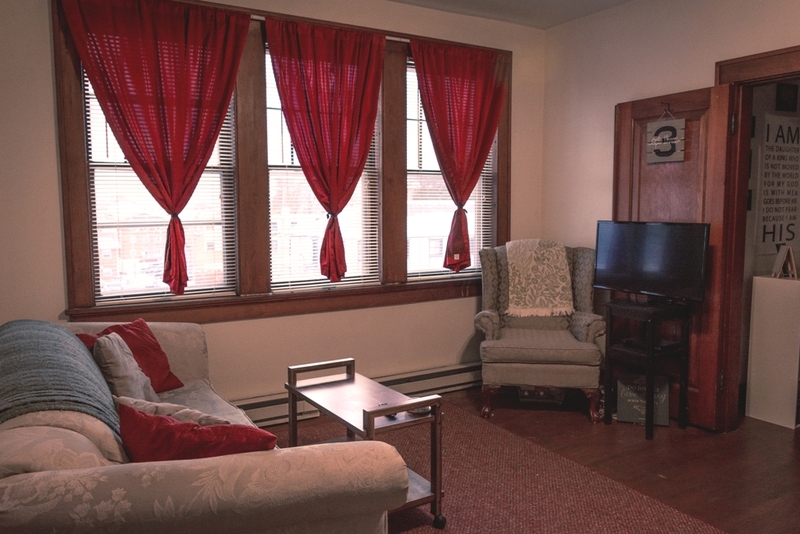 The WCCH has 4 adorable, 2-bedroom apartments holding 4 residents each. Each apartment has its own full bathroom, living room and full kitchen with access to a back patio. The back two apartments are slightly smaller and house only 2 students each. 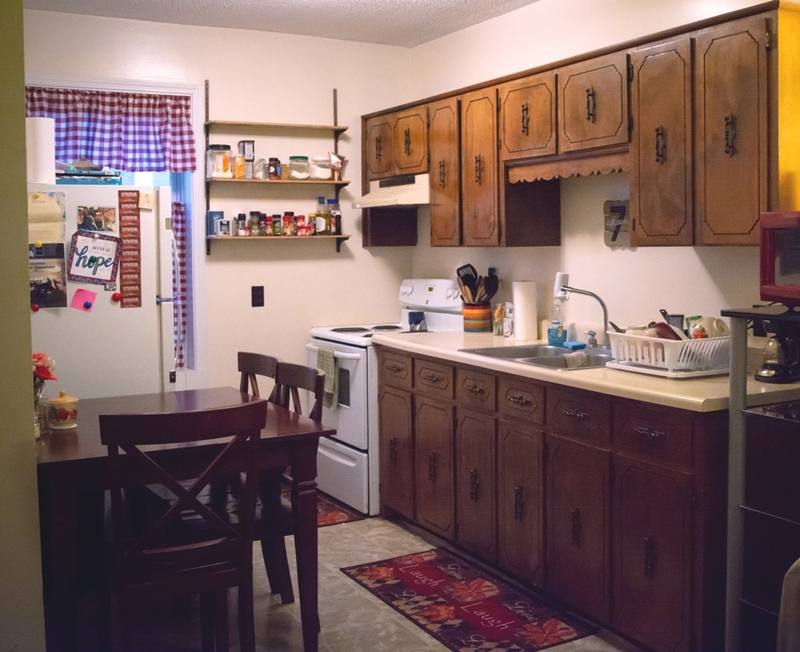 In addition, the WCCH has a common kitchen, study, lounge, prayer room, laundry facility and three dining spaces to entertain guests. All this is available to these women at a fraction of the cost of living in the residential halls on campus. The WCCH is located across the street from the Civil Engineering and Physics Buildings. The only way you could be closer to these classes or campus is to live in the classrooms! 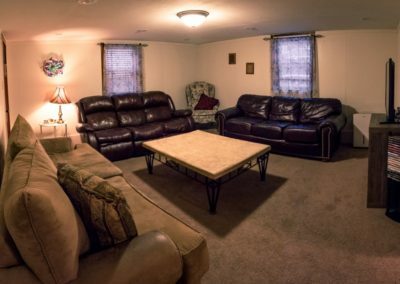 The house is also within walking distance to several area churches, downtown Rolla, a couple of city parks and several local restaurants. The WCCH allows all residents to bring a car. There is some parking around the house and parking is available on the streets surrounding the house. All parking is on a first come-first served basis. There are enough spots that you will find a place, it just depends how far you have to walk to get to the house. If you don’t have a car, don’t worry. There are plenty of girls that do and are quite willing to carpool to Walmart or to church. All residents are required to be on our delicious meal plan, located at the CCH. 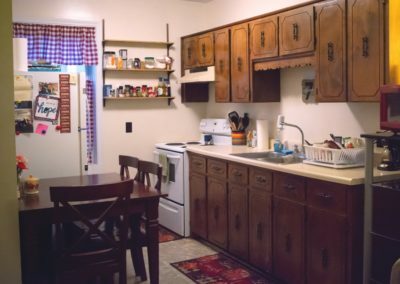 Because each of our apartments has a full kitchen, ladies are only required to purchase the dinner meal plan. However, if you do not like to cook, or just find the meal plan that delicious, you may choose additional options. See the meal plan price sheet for more information. Attend and participate in the weekly CCF meeting – Catalyst. Complete weekly house and room chores in a timely and thorough manner. Participate in areas of service which are in keeping with those taught in the New Testament, i.e. ministering to the sick, elderly, and those in need, campus outreach, and evangelism. 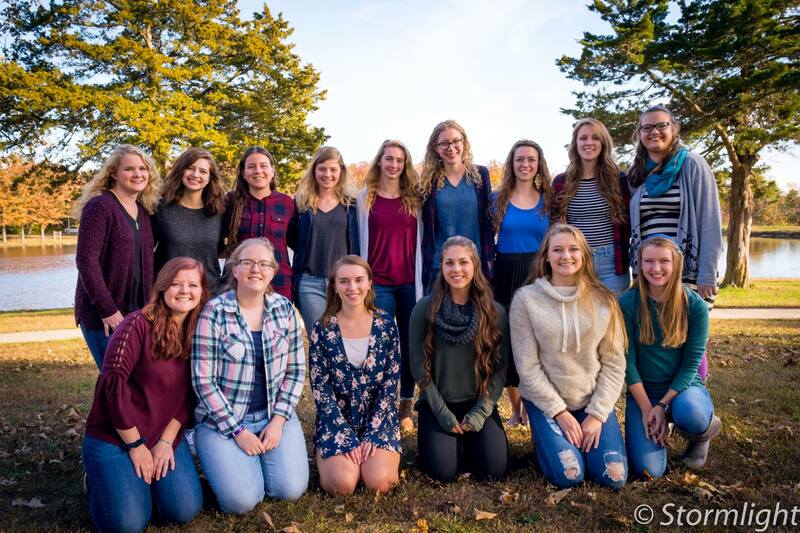 Attendance at one house retreat each semester and house meetings at beginning and ending of each semester, and periodically as needed. The WCCH is located directly across the street from campus. We also have a happy yellow picnic table outside where students can enjoy the sun, do homework, color, read or just enjoy college life. 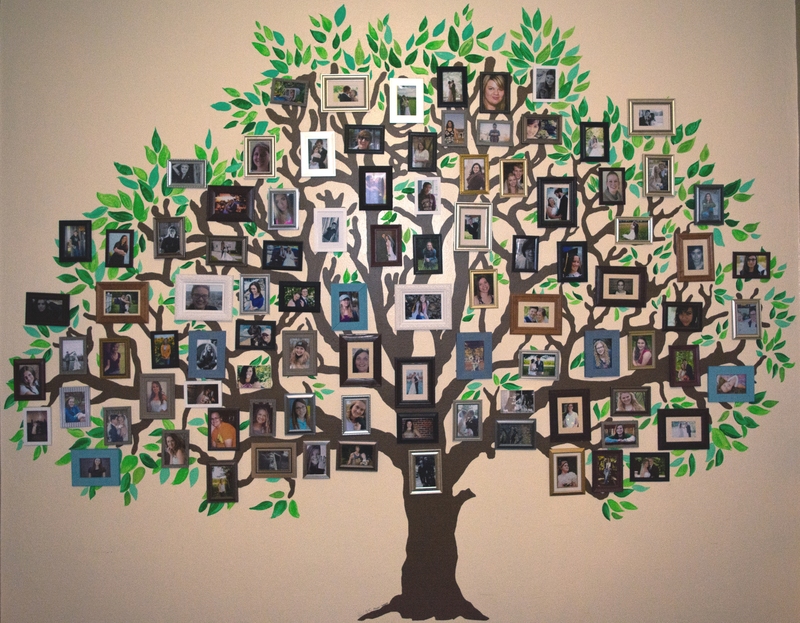 This tree has photos of every WCCH resident, from the first year to the present! Two apartments on the main floor, two on the second. 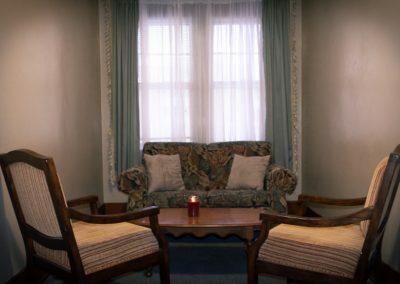 The basement is a common area. Our women’s ministry extends far beyond our residents. 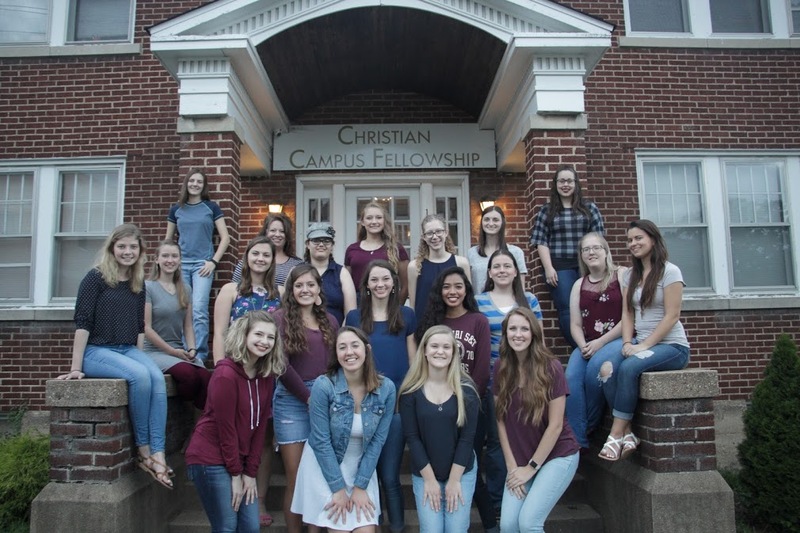 We have women’s small groups, discipleship, socials, coffee and opportunities to connect. 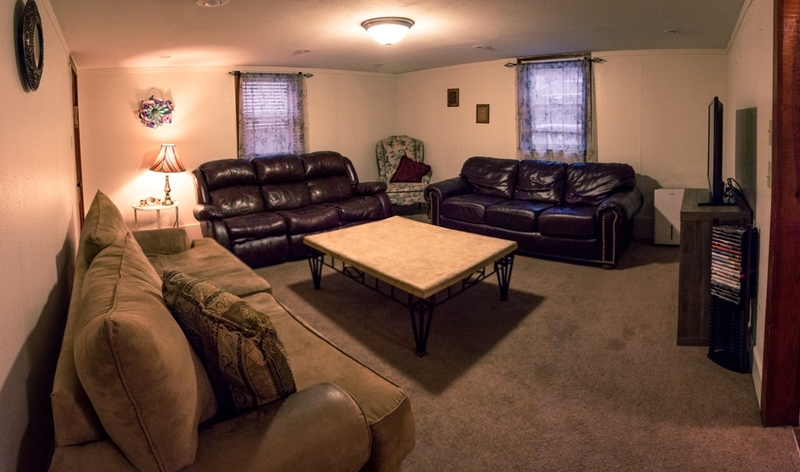 Our lounge is a cozy space for meetings, movies, homework, procrastinating and all the fun of college. This is one example of the WCCH kitchens. And we have 8 of them! Many of the women who live here enjoy stress baking. The girls bring their own desk chair and have a blast decorating their living spaces with their room mates. Most of the apartments have hardwood floors. They have a lot of natural light! 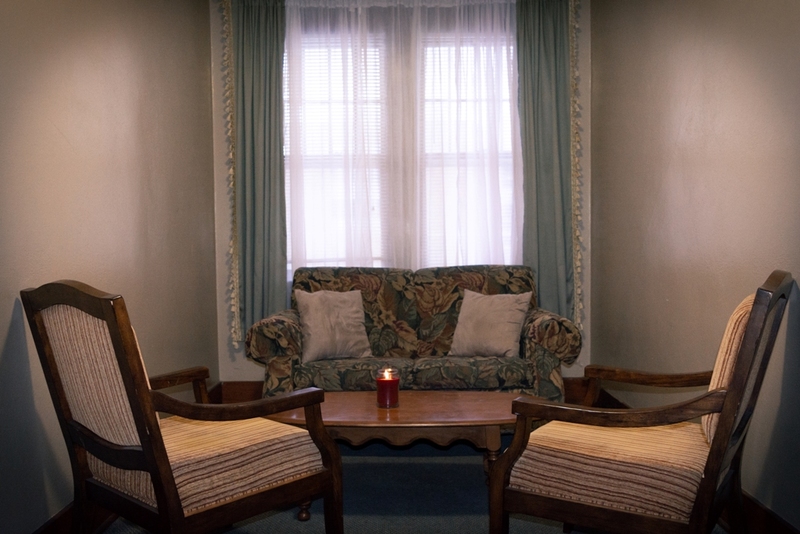 Students are welcome to bring their own furniture, but we try to have each apartment outfitted with a couch, a coffee table and a small dining set. Want a quiet place to read, do homework or relax? 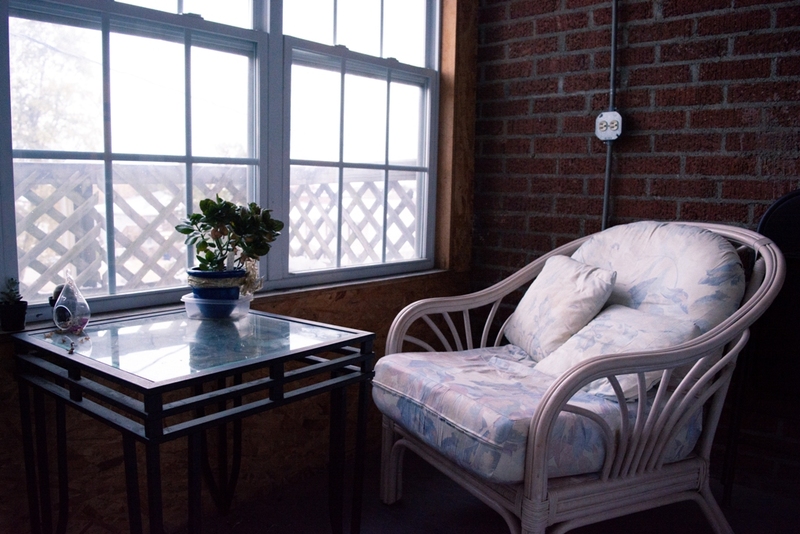 The back patios on each residential floor are a perfect place for that! 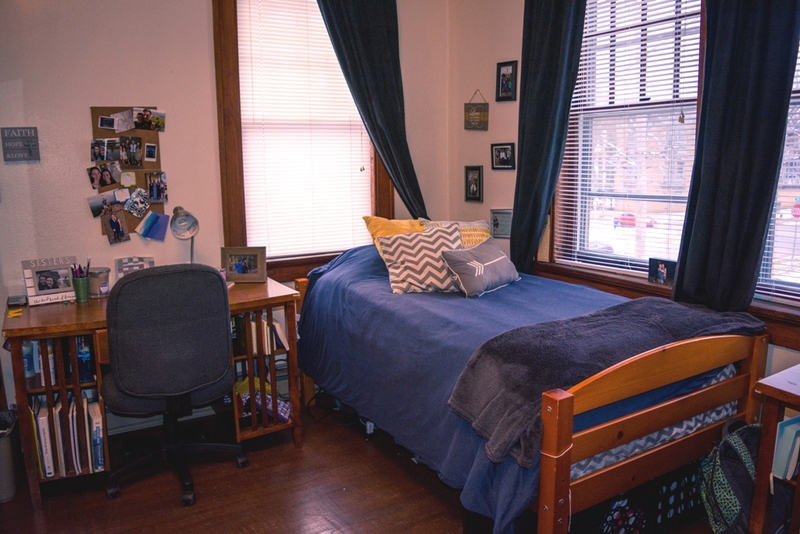 The landing at the top floor is a great space for homework, friends and Netflix!